With compassion and focus, Brian assists his clients in determining their personal individualized goals for each unique case that comes into his office. Brian focuses his practice on family law cases, specifically Divorce, Child Custody in Dallas, Richardson, Plano, Allen, Murphy, and the surrounding areas. Brian has personal experience in family law, and fully understands and appreciates the emotional turmoil involved in advocating for your rights. This personal experience is what drew him into the practice of law, specifically to help other individuals understand and protect their rights, so they can be the parent their child needs. Brian has a B.A. in psychology with Honors from the University of Texas at Dallas where he participated in projects studying the complexities of human behavior. With an education in human behavior and psychology, Brian, is ideally situated to navigate the intricate details and complex issues that are involved in family law cases. Brian is a part of both the Dallas and Plano Bar Associations where he continues to further his education and to support the practice of law. On a personal note, Brian enjoys weight lifting, computer games, and spending family time with his wife and two daughters. Brian and his wife, a licensed Master’s social worker, often participate in his wife’s work by supporting events and activities for children with autism and people with mental health and physical disabilities. 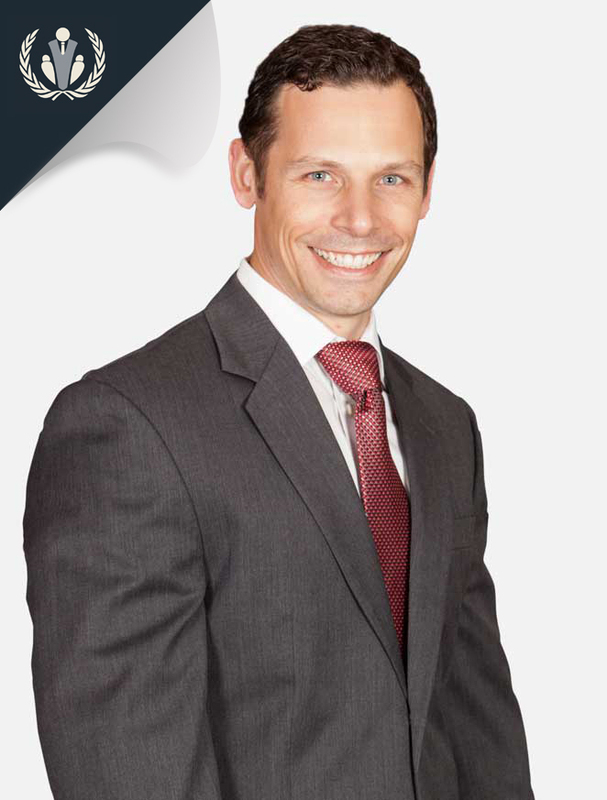 During law school Brian focused his studies in the areas of family law, marital property and children’s rights. Brian interned with Legal Aid of North West Texas, Collin County District Attorney’s Office. While at legal aid Brian worked with indigent families qualifying them for services. Brian’s time in the District Attorney’s office was spent in the appellate section focusing on issues of family violence. Brian graduated with honors and received a Bachelors of Arts in Psychology Degree. While attending UTD Brian worked on the “Friendship Project”. This project researched social aggression in children and was the starting place of Brian’s interest in family law and specifically the legal issues concerning children.